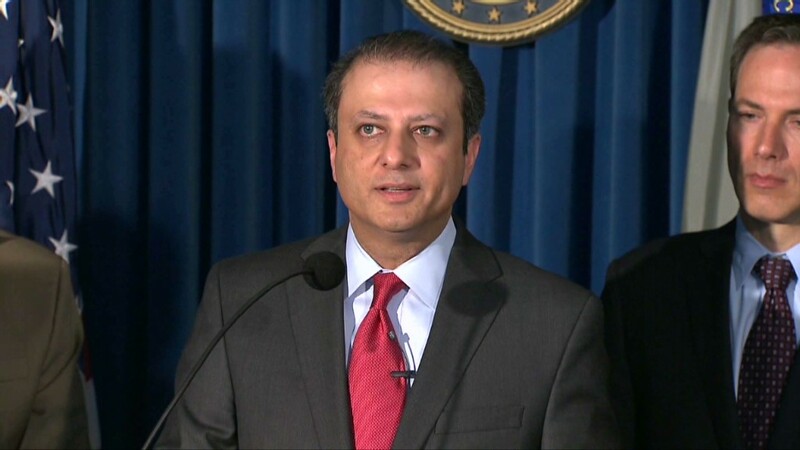 The Securities and Exchange Commission is looking into hiring practices in JPMorgan's office in China. Authorities are investigating whether JPMorgan Chase's Chinese offices hired young workers from prominent Chinese families that in turn offered the bank business. The bank made a passing reference to a Securities and Exchange Commission investigation in its quarterly filing earlier this month, and The New York Times fanned the fire by reporting on a confidential U.S. government document that went into greater detail. 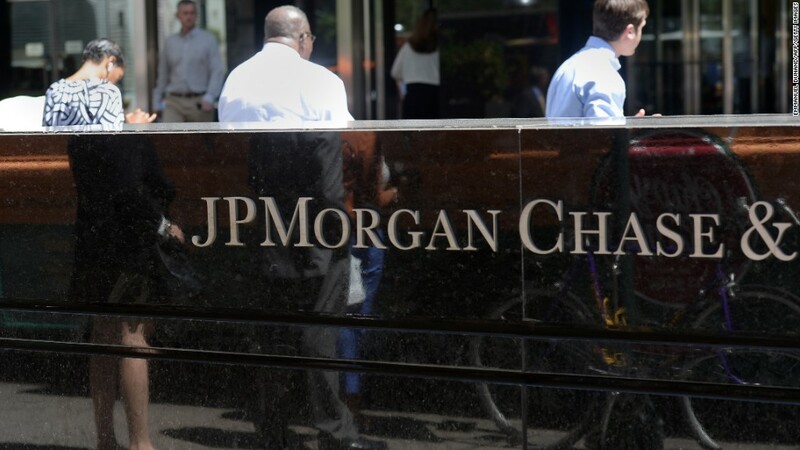 The document showed that the SEC is looking into the hiring of several well-connected young JPMorgan (JPM) employees, including the son of the former vice chairman of China's top banking regulator and the daughter of a Chinese railway official, according to the Times. While the document doesn't accuse the bank of any wrongdoing and does not suggest that the employees weren't qualified to hold the positions they were hired for, the Times said that it sheds light on hiring practices. A JPMorgan spokeswoman said that the bank is fully cooperating with regulators, and that it disclosed the matter in its quarterly filing earlier this month. The filing noted that the SEC was seeking information and documents relating to its "employment of certain former employees in Hong Kong and its business relationships with certain clients. The news comes just days after two former JPMorgan bankers were charged with conspiring to conceal more than $500 million in losses related to the bank's ill-fated "London Whale" trade.